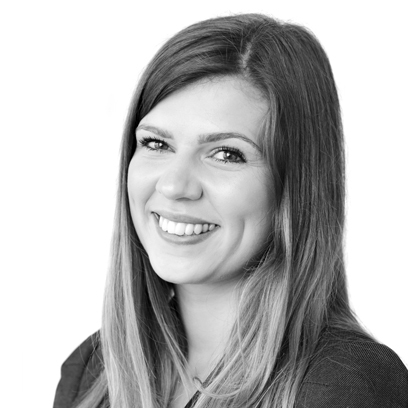 Amy is an Associate member of the Chartered Institute of Legal Executives working within our residential property team. In addition to dealing with standard funding arrangements, Amy has experience of dealing with additional funding requirements such as Forces Help to Buy, Help to Buy ISAs and Government Help to Buy Scheme. Amy is based at our Northallerton Office.